Truck Refurbishment vs. Replacement: Which is Best for You? Refurbishment is a great option for your truck. Instead of purchasing a new truck, you can keep your old truck with a few upgrades and improvements. This option is economical, and it allows you to keep the truck you love even if it’s not currently usable. At Osco Tank & Truck Sales, we provide rigorous and thorough truck refurbishment services. 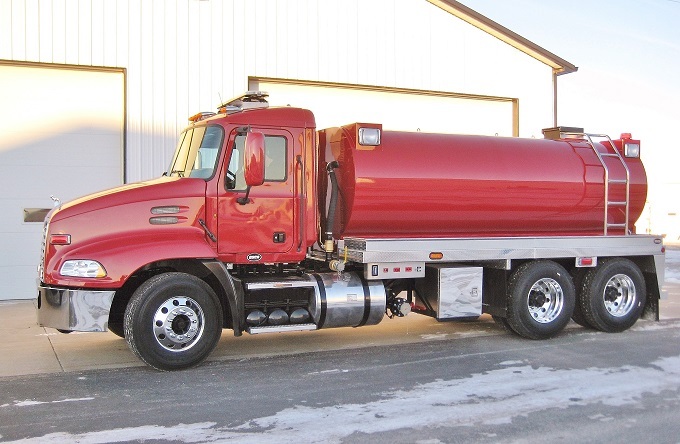 Each Osco Tank & Truck Sales certified chassis receives new paint on the cab and chassis, new tires, new brakes, power train fluids and filters, a new bumper, 120 point inspection, road testing, and DOT inspection at an independent truck service center. Truck refurbishment also includes pump repair and tank replacement. All of these services add up to the truck you know and love performing better and more efficiently. All for less money than the cost of a new truck. This option is great for trucks that are worn out but are not ready to be put out of commission. If you’re on the fence, give us a call and we’ll help you out. Not everyone wants to keep their old truck, and this is when truck replacement is the best option. It’s time to consider truck replacement if you have an older truck. Custom tank trucks are our business, including custom fire trucks. From conception to completion, we’ll work with you to make sure you’re getting the truck that fits your budget and your need. We offer custom fire trucks, industrial trucks (agricultural and water), and vacuum trucks. Other businesses have high price tags. Our quality work is at an affordable price, and we build for any budget. Our custom fire apparatus’ can be bought as custom new fire trucks or used fire tankers. In terms of custom fire trucks, we offer the Dominator series which will last and impress, the Commander series for all the features on a budget, and fusion vacuum tankers to turn any source of water into a usable source for firefighting. Or check out our budget-friendly used fire tankers. The decision on whether to go with truck refurbishment or truck replacement really comes down to how your truck is performing, your budget, and what you want out of your truck. 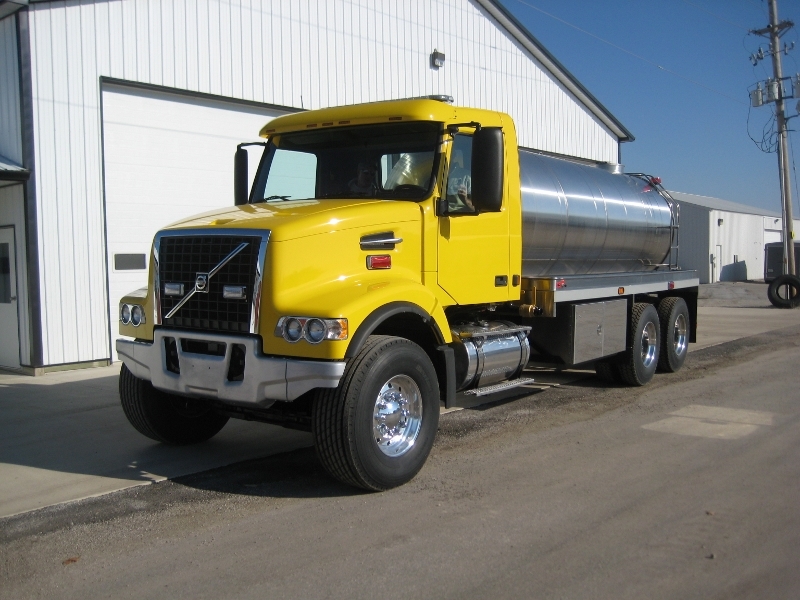 Contact us at Osco Tank & Truck Sales to learn more and refurbish or replace your truck.